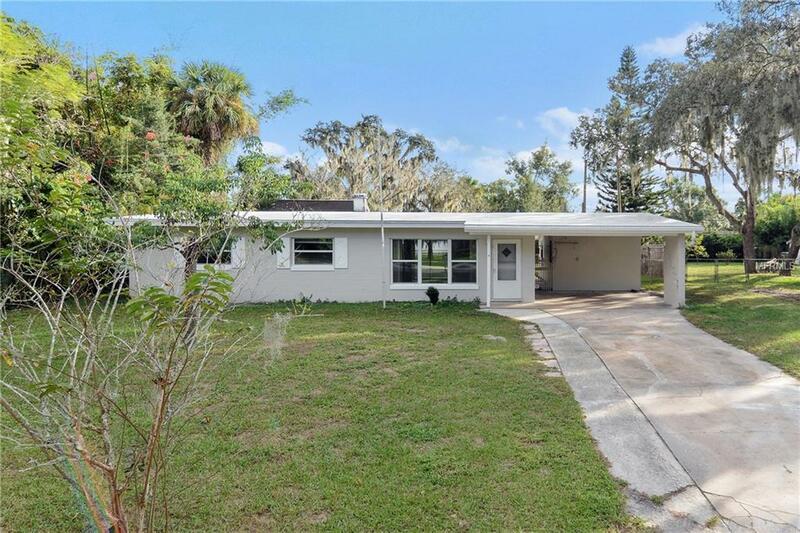 Nestled on a quiet cul-de-sac in Chuluota, this is the perfect home for those that enjoy a peaceful and serene living arrangement! 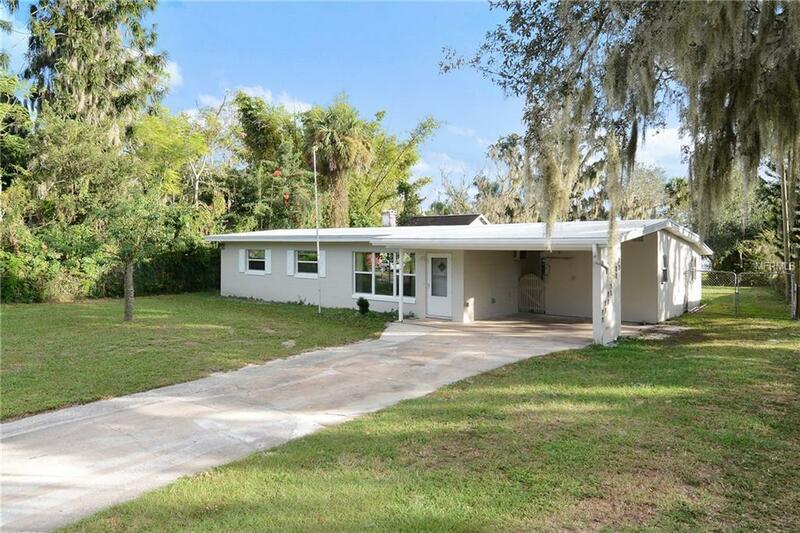 Sitting on an oversized lot, this home gives you plenty of privacy and room for outdoor activities. Once inside the home you are greeted with tons of natural lighting, neutral paint, and flooring, A large living room opens to the kitchen and dining room. The kitchen has freshly painted cabinets and stainless appliances. Down a hallway you will find the bedrooms and bathrooms. The master bedroom is a good size with en-suite bathroom, complete with single sink vanity and tiled shower. 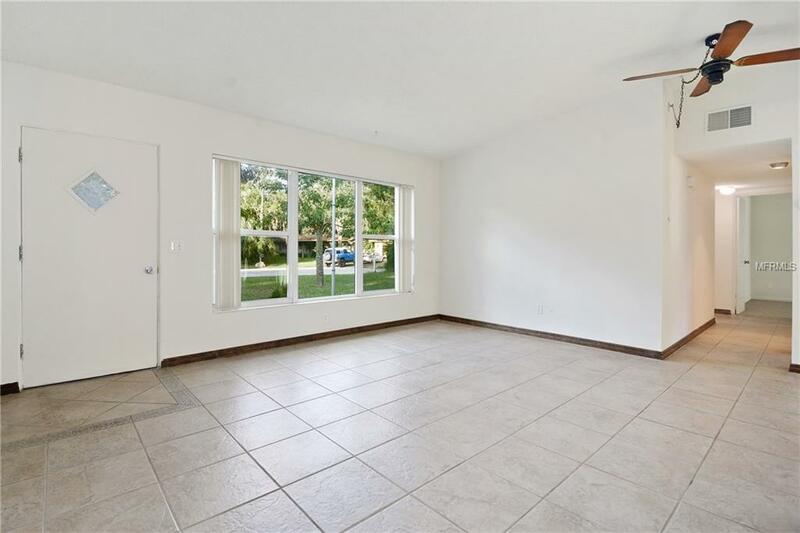 All bedrooms have new carpet, ceiling fans, and large windows letting in tons of natural lighting. The secondary bathroom boasts a single sink and shower/tub combo. 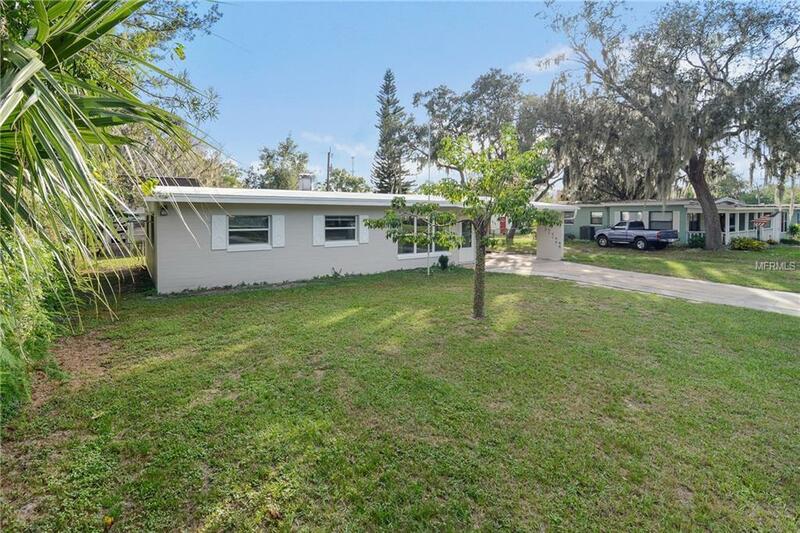 A two-car carport is located to the right of the home, with out building areas with washer/dryer hookups, work bench, storage areas, and house access via a door in the kitchen. Out back, a large covered and screened patio overlook an oversized lot with lake views. Additional Lease Restrictions Leasing Restrictions Are To The Best Knowledge Of Homeowner And Listing Agent. Buyers interested in Leasing Are Responsible To Confirm By Referencing The Hoa Ccrs Contacting The Hoa Management Company And/Or Municipality.